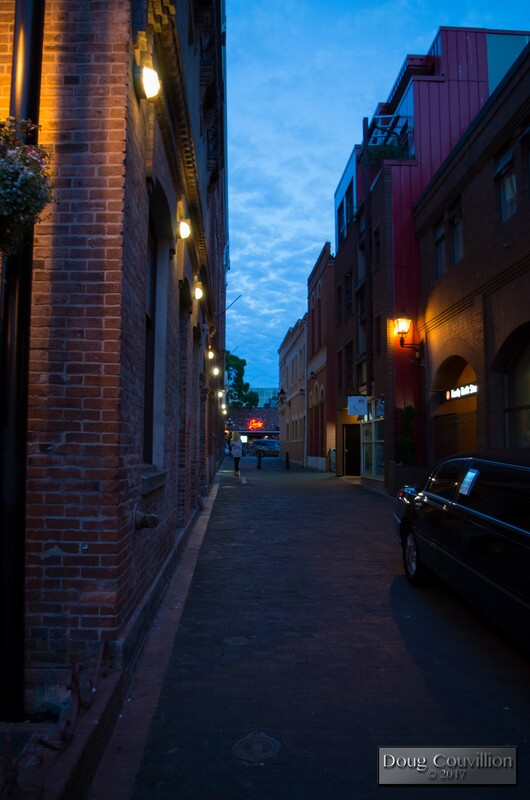 I was wandering the streets of Victoria, British Columbia right around sunset, looking for scenes that might work for low light photography. This alley caught my eye but I kept thinking “I wish that limousine wasn’t there.” It wasn’t until later I decided I really liked the limousine in the shot. It adds a little … Continue reading "The Limo Is Waiting"